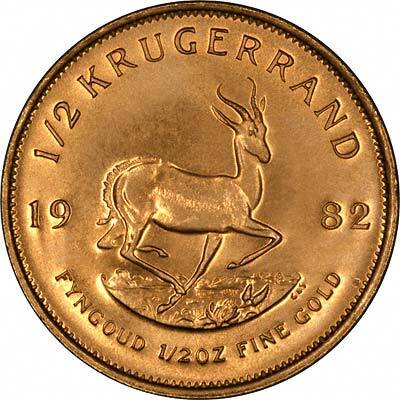 Although the basic idea behind krugerrands was to be purely a bullion coin, we are increasingly asked for particular dates of krugers and fractional krugers. To meet this demand, we have therefore attempted to retain one of each date in stock. Naturally this involves us in extra costs - time, finance, storage, and insurance, so we make what we believe is a reasonable charge to recoup these extra costs. Mintage: Most recent figures quoted in Krause. Availability: At the last update of this page. : Premium over our current single coin price. 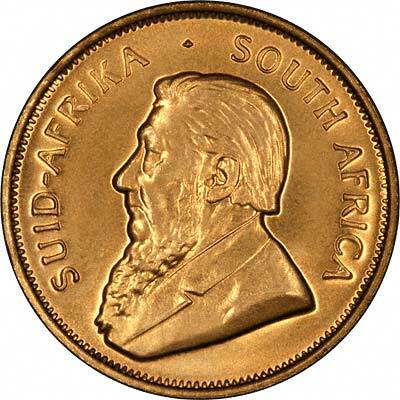 All data given on this page is for information only, we believe some of the mintage figures are unreliable, and are seeking clarification from the South African Chamber of Mines.